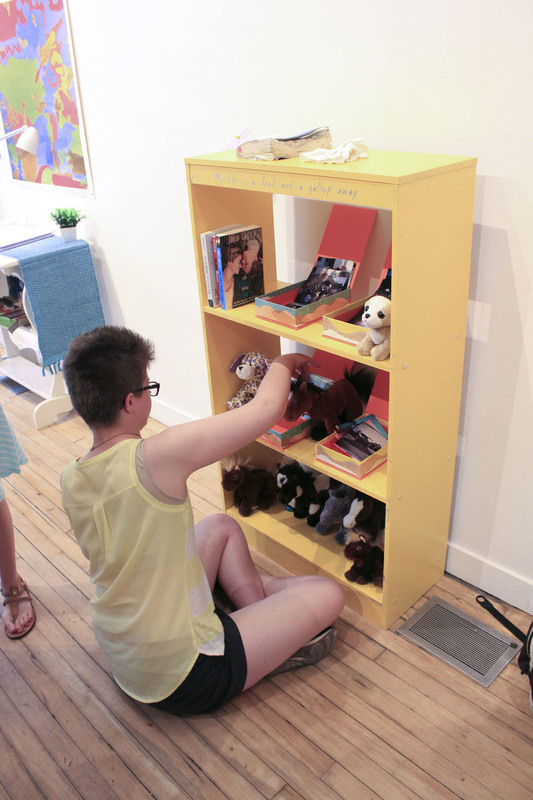 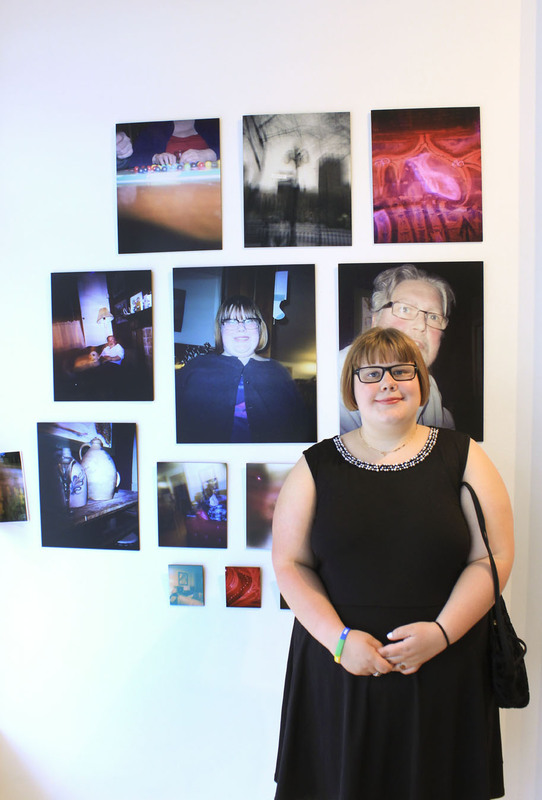 is a Youth WITH ART Community Arts Project, facilitated by Lens-based artist Lindsey Bond and created by six youth: Jena Ryplanski, Nicole Roberts, Sarah Slutchuk, Selina Goodmanson, Jacek Garbowicz and Jordan Gates, who attend Among Friends at Community Living Winnipeg. 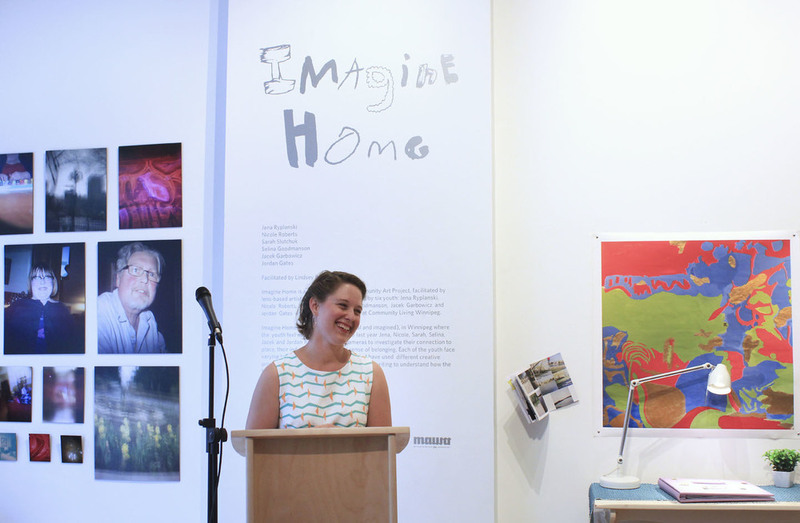 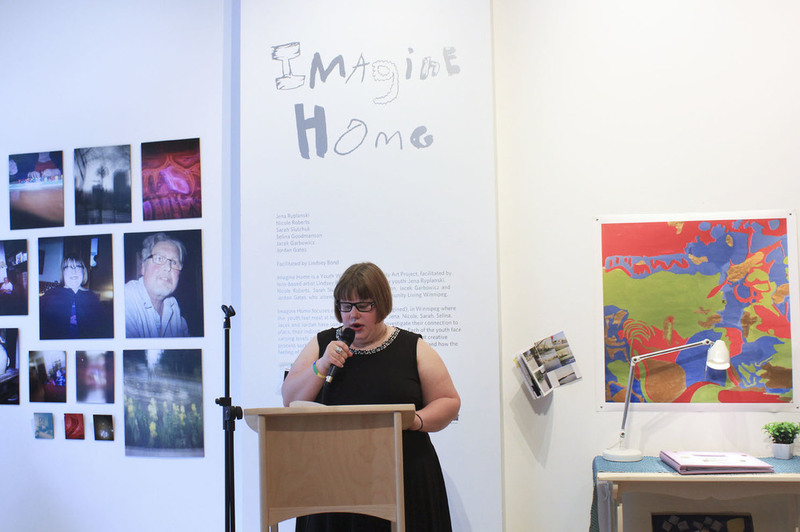 Imagine Home focuses on spaces (actual and imagined), in Winnipeg where the youth feel most at home. 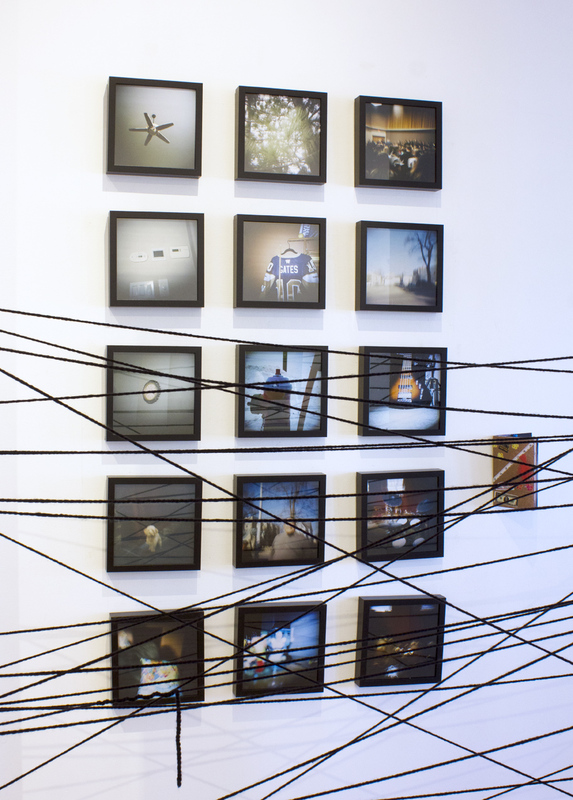 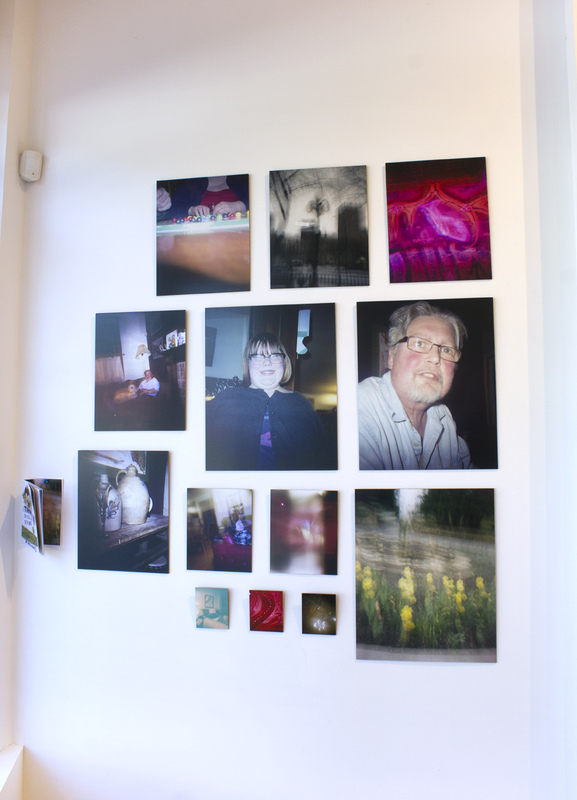 Over the last year, Jena, Nicole, Sarah, Selina, Jacek and Jordan have used Holga Cameras to investigate their connection to place, their individual identities and sense of belonging. 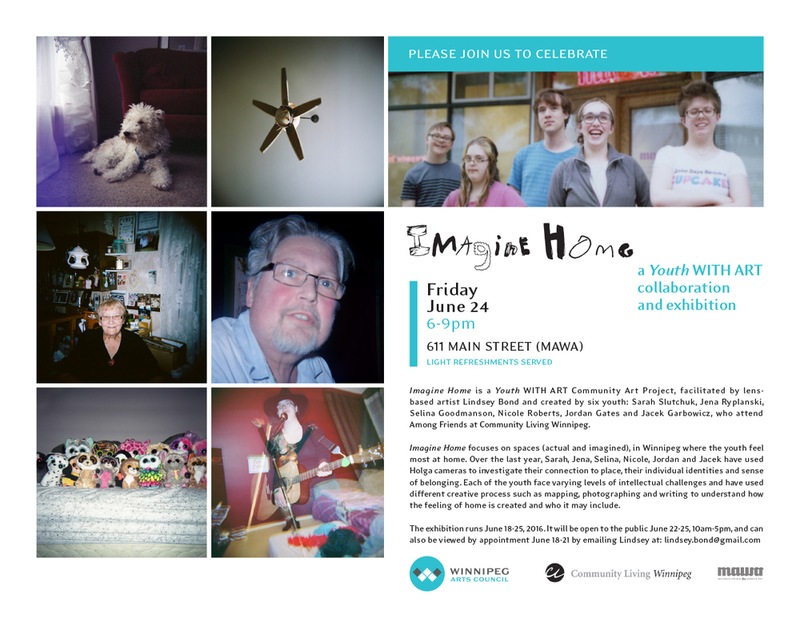 Each of the youth face varying levels of intellectual challenges and have used different creative processes such as mapping, photographing, and writing to understand how the feeling of home is created and who it may include.